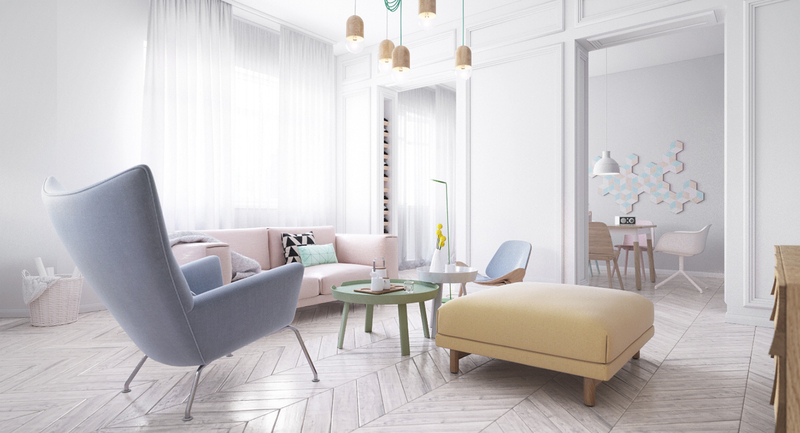 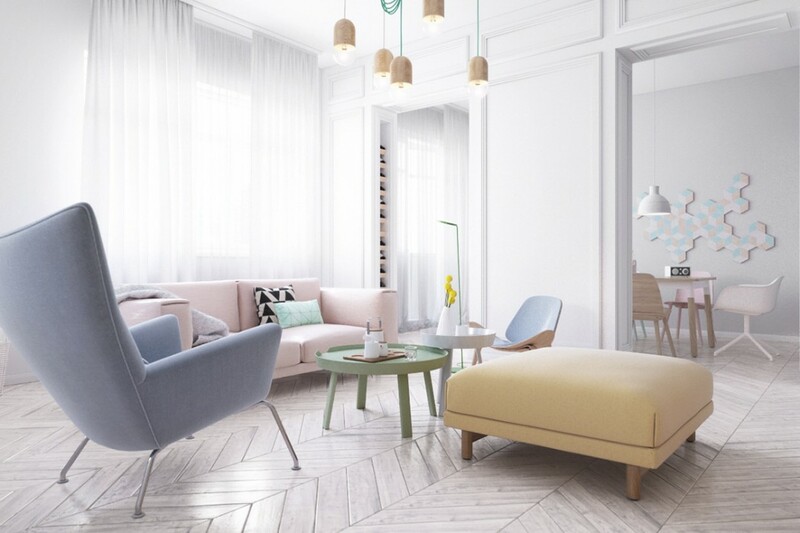 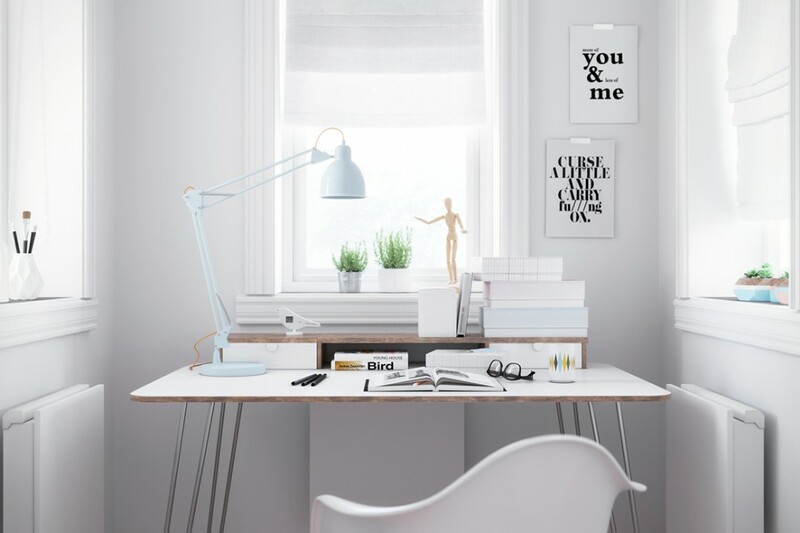 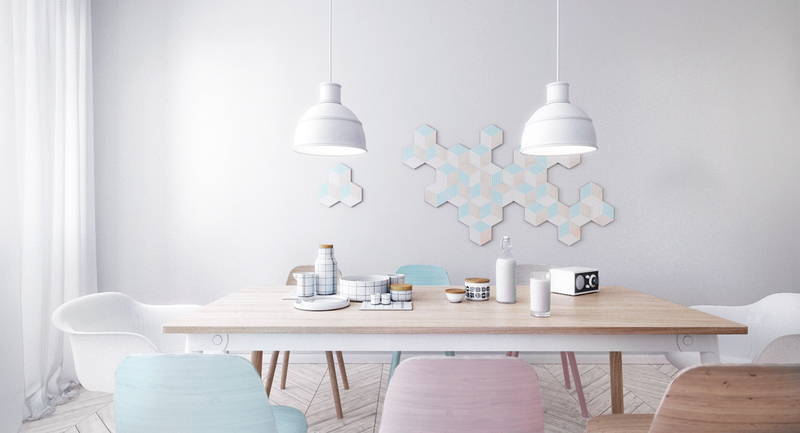 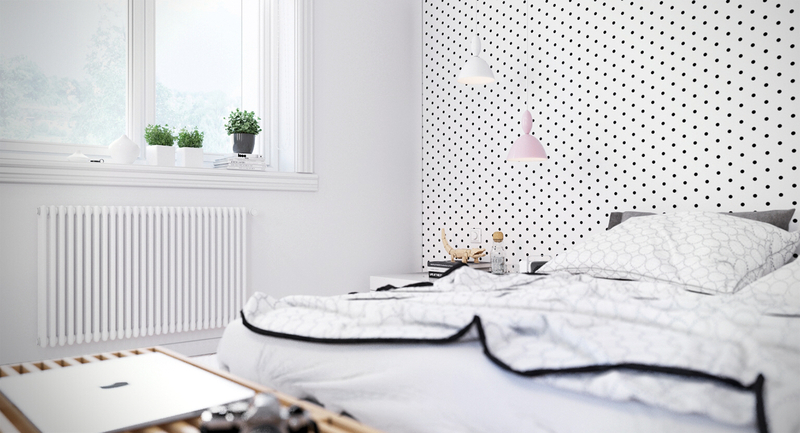 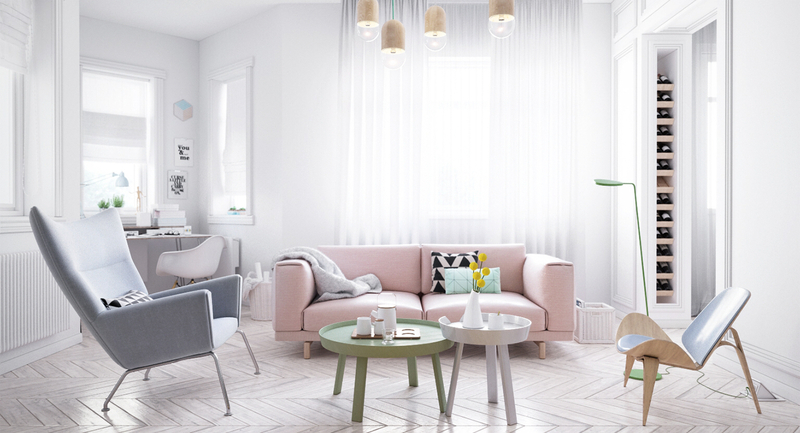 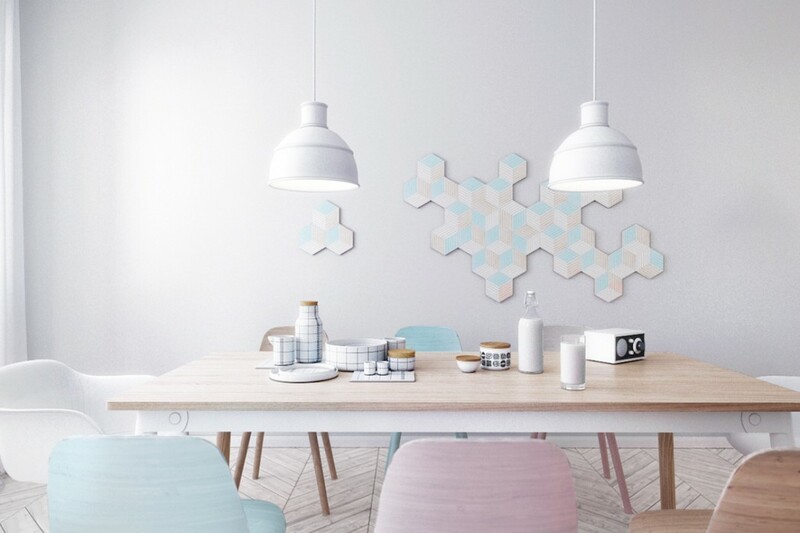 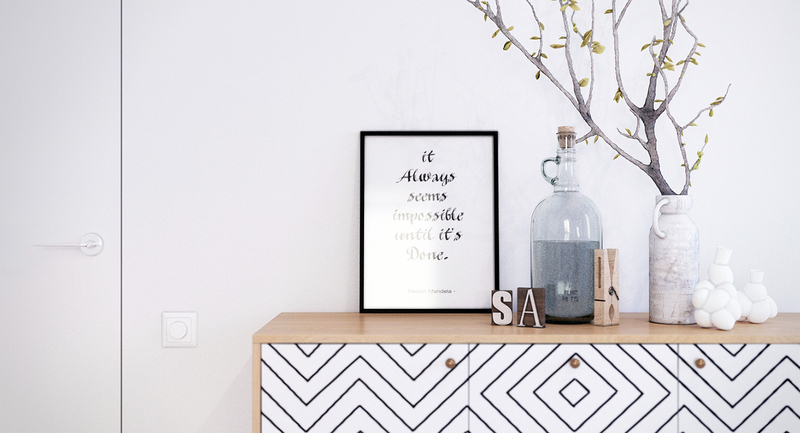 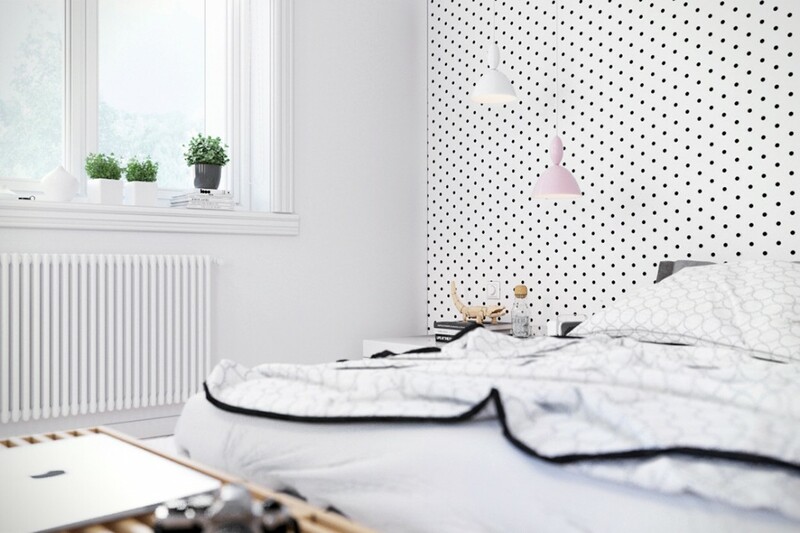 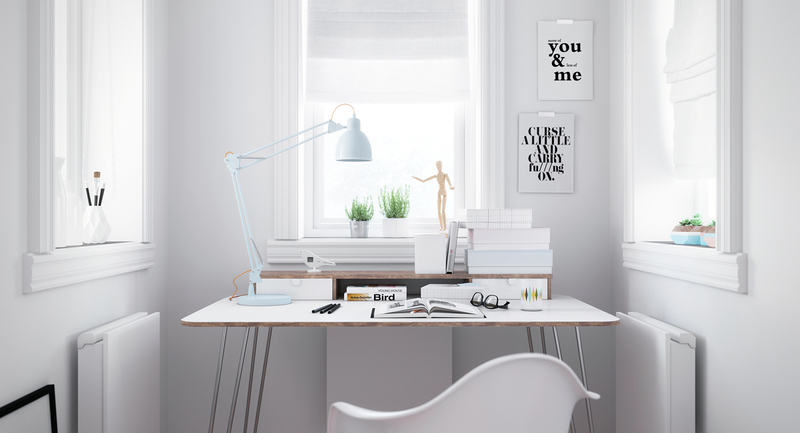 Light and bright Scandinavian style interior with pastel details designed and visualized by Pavel Pisanko. 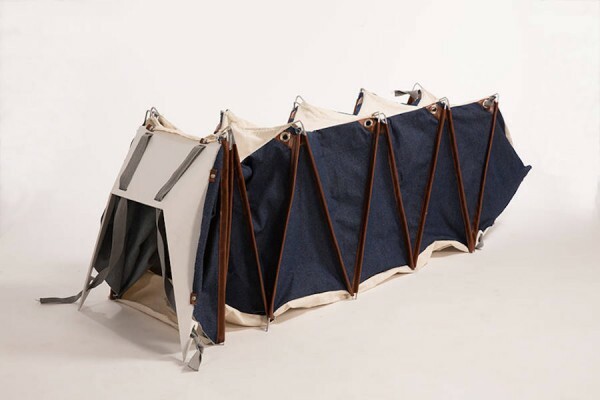 David Shatz’s “Melina” backpack transforms from backpack into sleeping tent in one quick action. 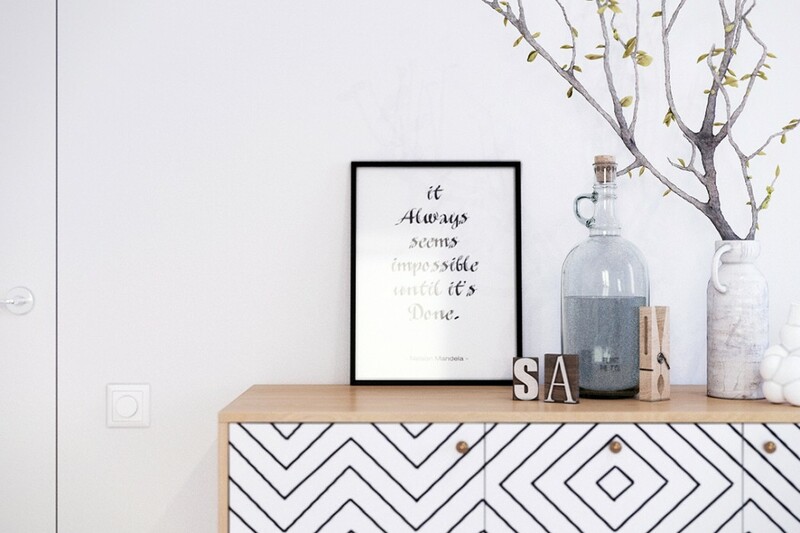 Photos by Yael Sloma & Oded Antman.